As far as flying on weekends in concerned, usually (!) 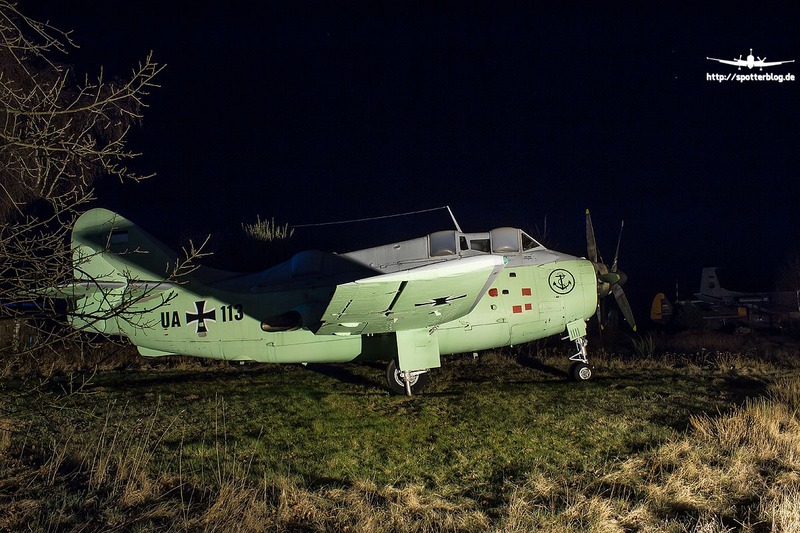 the German Armed Forces air bases close from Friday afternoon till early Monday morning. Of course there are excpetions to this rule but there's usually no flying activities on weekends at all, unless operations dictate any movements. I'm living anywhere near Nordholz but merely speak out of experience. OT: If you are there, check out the Naval Air Museum - hear it's a good one. Sorry if I can't be of any more help. Nothing on a weekend except the museum mate, may be the odd P3 outside but thats it, drop me a text if you want any contacts. What Garf said is correct and the P-3 normally is, even when parked outside, not really view-able nor it is possible to take good pictures. Often one or more Sea King are parked outside, even on the weekend. And with a bit of luck there is maybe something on the civil part. And if you come to Nordholz, give me a hint. Sure i can mange visits at EDXN and EDWB. How far is Nordholz from say Hamburg or Kiel? Is there likely to be one of the Sea Kings formerly based at Kiel eventually on display at the Museum. There should be a Sea King preserved in Kiel (at the Airport for example) seeing as they were mainly stationed there for the best part of their Marineflieger Service Life. flieger28 wrote: And if you come to Nordholz, give me a hint. Sure i can mange visits at EDXN and EDWB.